At his dental practice, Dr. Kenneth W. Coffey offers a comprehensive range of preventative dentistry services. Preventative dentistry allows Dr. Coffey to diagnose oral health problems and dental conditions before they reach advanced stages. With early intervention and treatment, patients can effectively address oral health concerns before they require costly and invasive treatment measures. 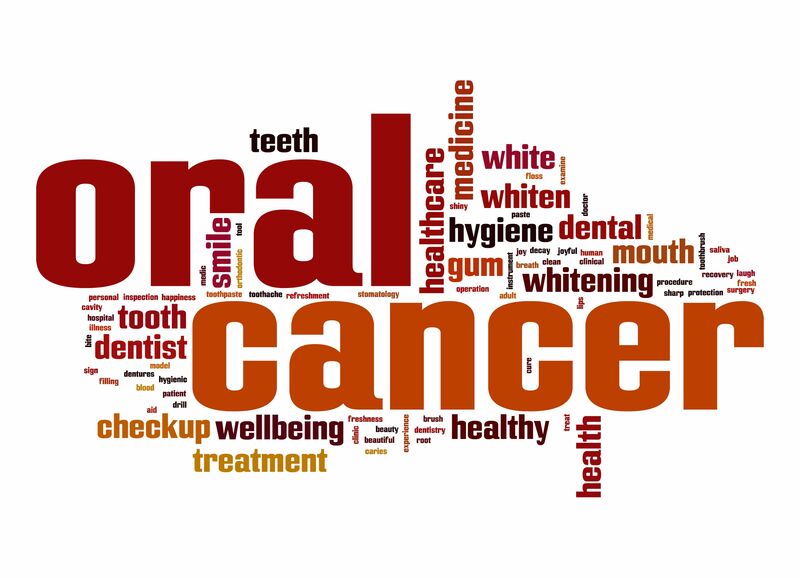 Oral cancer is among the oral health conditions that Dr. Coffey looks for when performing a dental examination. He offers oral cancer screenings to his Orland Park, IL, patients so that they can begin treatment for this potentially deadly condition as soon as possible. The sooner that oral cancer treatment begins, the more likely it is that the patient will live to enjoy a full life following diagnosis and treatment. An oral cancer screening is a completely non-invasive procedure. During a patient’s routine dental exam, Dr. Coffey will simply perform a visual examination of the mouth. He will look closely at the lips, tongue, gums, and other soft tissues of the mouth for any potential signs of concern. If everything appears healthy, no follow-up treatment will be needed. If Dr. Coffey does find any suspicious marks or symptoms, he will recommend further evaluation to test for oral cancer. If Dr. Coffey notices symptoms that may be signs of oral cancer, he will recommend an appropriate follow-up plan. It is important to diagnose oral cancer so that treatment can begin as soon as possible. Just like any other form of cancer, oral cancer will progress over time. The more advanced that oral cancer is when it is diagnosed, the more difficult it will be to successfully treat it. Routine oral cancer screenings allow Dr. Coffey to diagnose the condition before it reaches advanced stages. With early intervention, the patient has a greater chance of surviving this potentially deadly disease. Preventative dentistry services, such as oral cancer screenings, allow patients to preserve good oral health and treat dental problems before they reach advanced stages. If you’d like to learn more about the preventative dentistry services offered by Dr. Kenneth W. Coffey, contact us at your earliest convenience. We look forward to hearing from you!